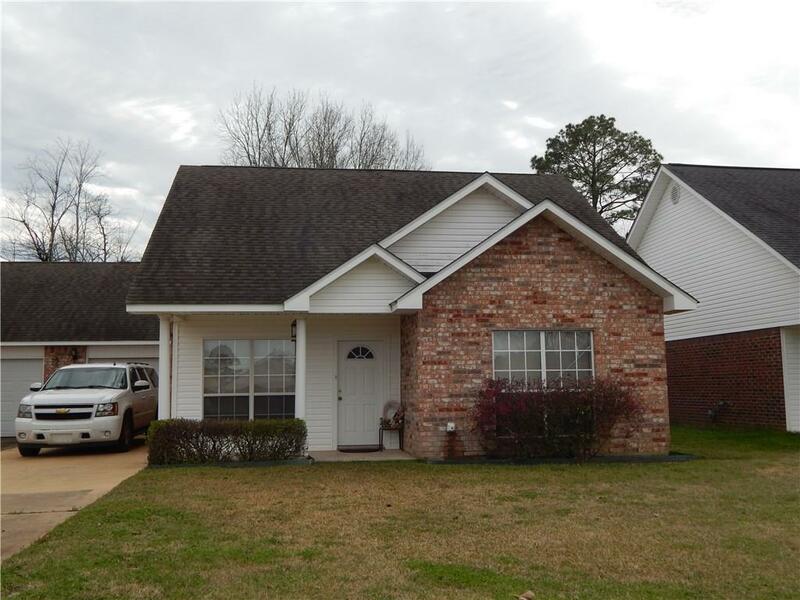 3 bedroom 2 bath patio home in nice quiet area. This home is located near all the amenities. Low maintenance makes for easy living.